Decluttering does not mean getting rid of all your stuff. 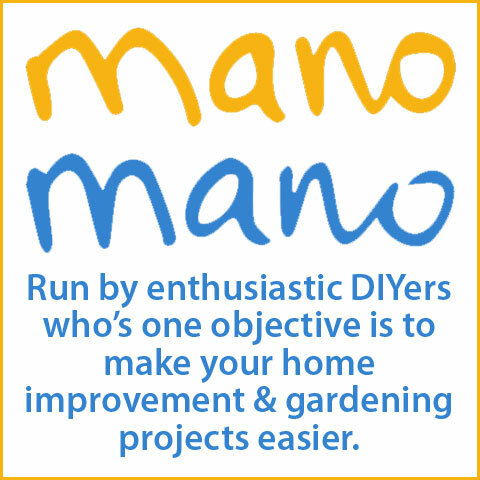 There is an easy way to tackle your clutter, just take it slowly to get an organised home. Less-stuff is about getting rid of just the clutter, so you have room and space to enjoy the things you love, like and use. Most decluttering methods encourage you to gather all your belongings into a pile and to ruthlessly purge most of them. In reality, this works just like a crash diet, only for a short time. Our belongings form part of who we are, they are there to speak for us to people who don’t know us (we all judge people by how they look, no matter how hard we try not to.) Or stuff glues us to our past, sometimes in a bad way, sometimes positively. Living with very little is not easy, nor necessary. Imagine a life where you keep all the stuff you like that you have worked hard for, that loved ones have given you and that actually means something to you. 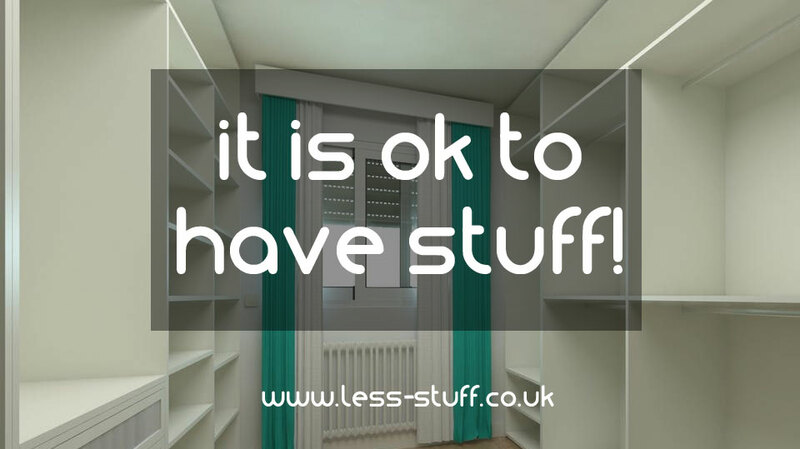 It is ok to keep it, it makes you feel great and you can enjoy it because you have decluttered all the other stuff. That is what less-stuff is about; decluttering the surface layer of detritus from our lives but leaving the good stuff. The good stuff is subjective. No one should tell you what to get rid of because they will not know what it means to you. 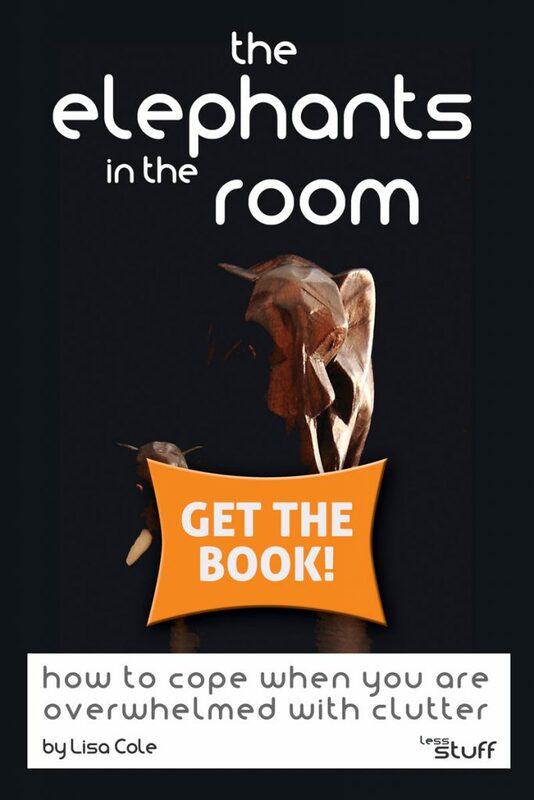 Something good could be a vase you made in pottery when you were a kid, or a book with a doodle on the cover. If it makes you feel good then it is good stuff. My good stuff included a cereal carton really badly covered with all sorts of shiny paper when he was very young. Technically it is crap, to me it is love, he was really proud of it and I was proud of him. It gives me good and happy memories. What is the bad stuff? No matter how much it cost, or who gave it to you, if something makes you feel sad, guilty or miserable in any way, it is the bad stuff. I once had a dress I wore once on a terrible date, it was an expensive dress, it looked great on, but it reminded me of feeling horrible. I’m better off without feeling like that. What is different about this method of decluttering? 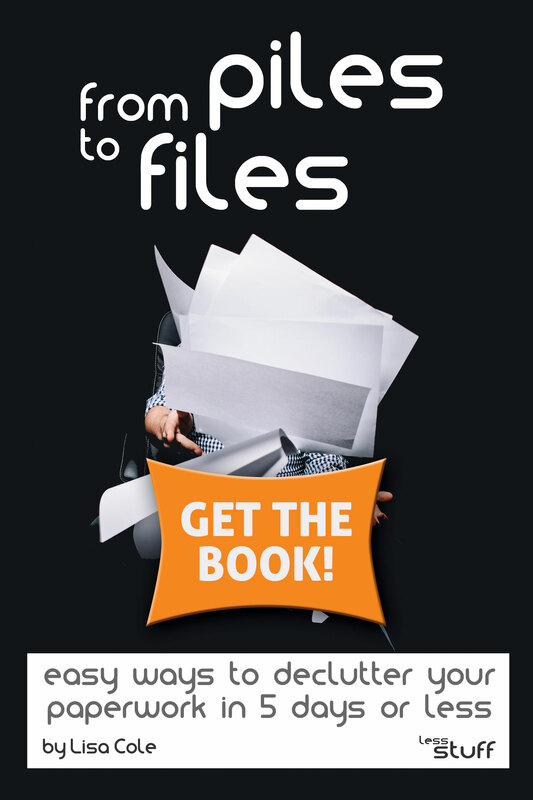 Instead of pulling out and blitzing your stuff you can regain control of it in just 5 minutes a day. That does not sound like much but if you get rid of 5 things a day, 5 days a week you will have decluttered 1300 things over the year. It mounts up! Gentle decluttering works! Starting slow and aiming small takes away the dread of a clutter mountain. You can fit it into your life, decluttering while you boil the kettle, wait for a bath to run or for Windows to update all makes a difference. Instead of having to take a whole weekend to overhaul, you can nibble away at the clutter and actually get somewhere with it instead of putting it off. 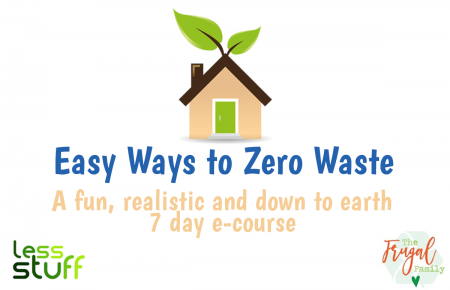 Step 1 – choose a cardboard box or a carrier bag to declutter into. This box is not the final resting place for your clutter, just somewhere for it to go before it leaves your house. Make it small enough to carry in case you need to walk it to a charity shop when it is full. Bags can be hooked up out of the way of toddlers and nosy dogs. 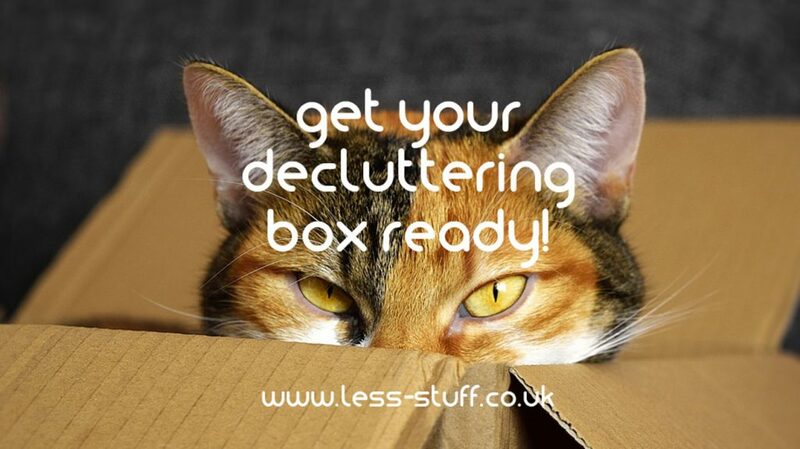 The decluttering box is your first step to having an organised home. Your decluttering bag or box needs to go somewhere you cannot miss it. You want it to remind you to declutter. Mine is usually at the foot of the stairs but sometimes I put it in the hallway. As it gets fuller it gets nearer the door. Move the box often because it is easy to get so used to it you don’t notice it. If you have a charity shop already picked out to donate to before you start to declutter it will make life easier when it is time to go to it. You will have taken away some of the decision making process that can halt you in your tracks. You might need to arrange transport, or plan dropping off your donation bag on the way somewhere. Most of the larger charity shops will send your stuff to a different location if you ask them to, so you don’t need to look at it again. A note about Charity Bags: All you need to do is leave a full bag of clutter outside your house but be aware that the majority of the money made by selling these clothes will not go to a charity. The clothes you donate are sorted into sellable and recycling and then sold on to other companies to make money out of. The collectors pay so much to the partner charity per ton collected. But, if it is difficult for you to take stuff to a charity shop yourself, a charity bag is better than it sitting around your house. Sign up to your local Freecycle, or Freegle, which ever is more active in your area. These are free and they are full of people willing to collect your unwanted stuff. 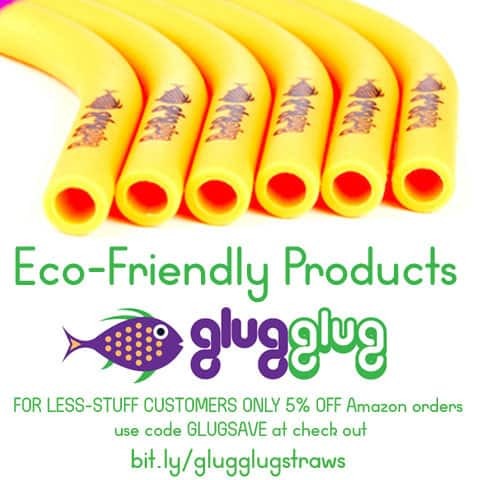 There are many local groups for buying, selling and giving stuff away on Facebook. Try searching for “Buy and Sell” or “Facebay” in your area. My local group is called BS5 Booty! If you have lots of random stuff that could be sold in a yard or car boot sale but you just want it out of your house, try advertising it as ‘bag of jumble’ on Freecycle and someone else can profit from selling it. I can declutter the basket in the bathroom while I’m on the loo. I can boil a kettle and check my kitchen junk drawer for things I no longer need. Because you don’t have to pull everything out to declutter gently, you can easily fit 5 minutes of decluttering into your day. I have loads of prompts that show you how to declutter different areas. They will help you decide what you can get rid of. Each one talks you through a specific area that attracts clutter. Every day for 5 days pick a declutter prompt and put 5 things in the box you no longer love, need or want. There is a little decluttering game that chooses an area for you too. Getting rid of 5 bits of clutter a day for 5 days a week is a simple way to build up a decluttering habit. In a year you can easily get rid of thousands of unwanted things without getting overwhelmed or stressed. 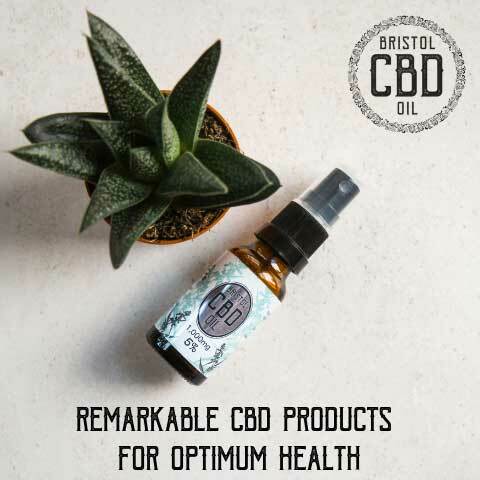 Try it for 5 days, everything you need to know is on the website and free. 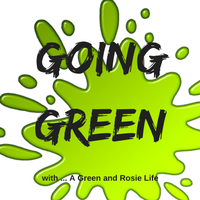 If you want some decluttering company please join our very lovely Facebook group. 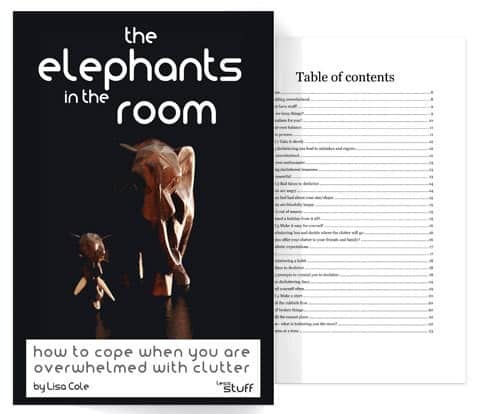 If you feel totally overwhelmed and want more help I’ve written a book about decluttering that walks you through the gentle process. Try not to let clutter linger in your decluttering box for too long. Get it out of the way and into the hands of someone who will love it more than you. After 5 days of gentle decluttering you should have 25 things to get rid of. Unless you are moving soon or need to downsize quickly there is no need to hurry. Slow and steady wins the race. Decluttering is grade A adulting! 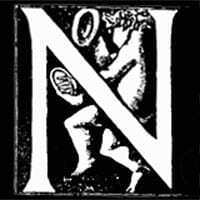 You will deserve a reward of some sort – I’ve a list of non cluttery treats here. After you have got rid of a few items of clutter every day you start to look at potential purchases in a new light. I can actually imagine them in the decluttering box in a few months. Slow down, buy less, enjoy what you have. 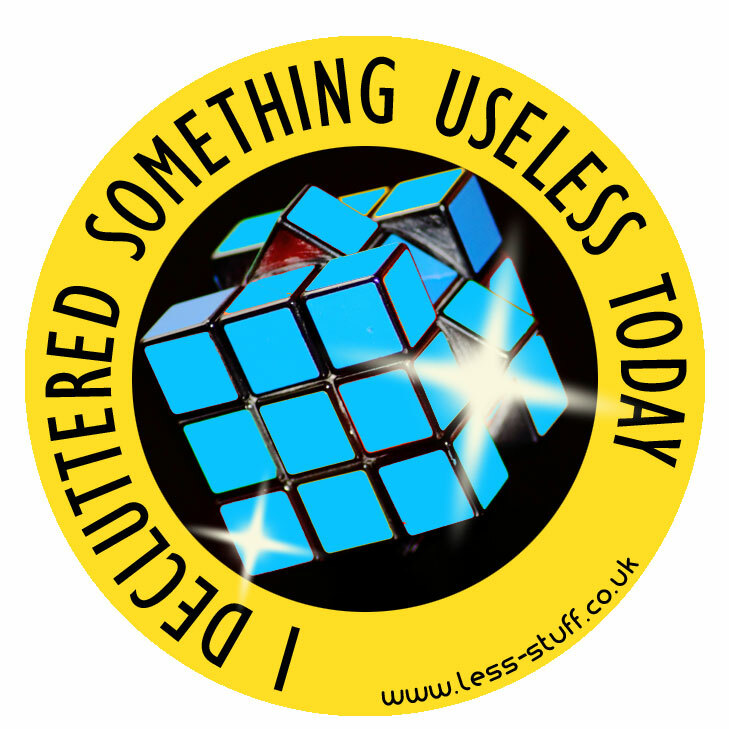 I have a printable guide to avoiding recluttering here. 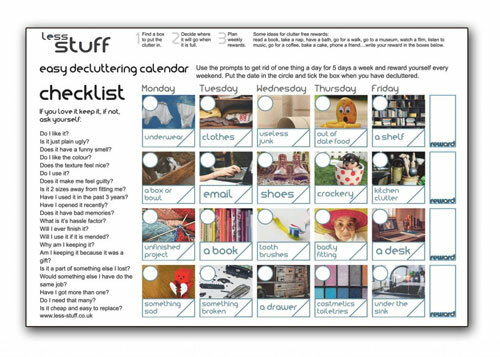 Sign up to the less-stuff newsletter for a lovely reusable decluttering calendar and more freebies.